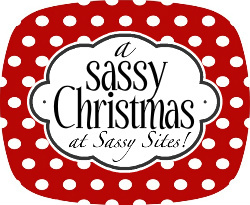 Sassy Sites had over 20,000 page views yesterday at our neighbor/teacher gift party!! YAHOO!!! Thanks so much for being a part of our Sassy Christmas party! Let's keep the great ideas coming! 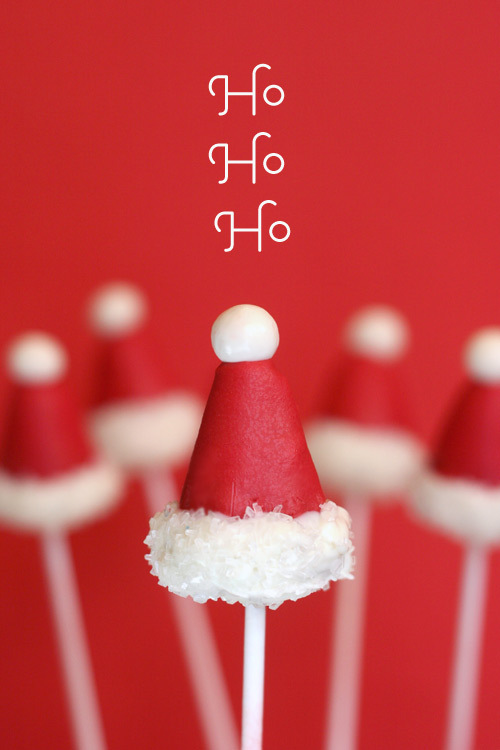 Today is all about SANTA! 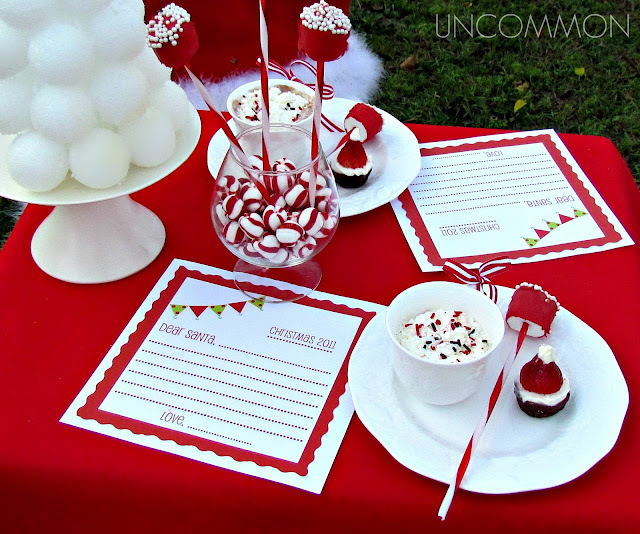 Santa crafts, treats, decor, and FUN! I'm super excited about today's post! neighbor/teacher link up party yesterday too! This one is a Made By ME! 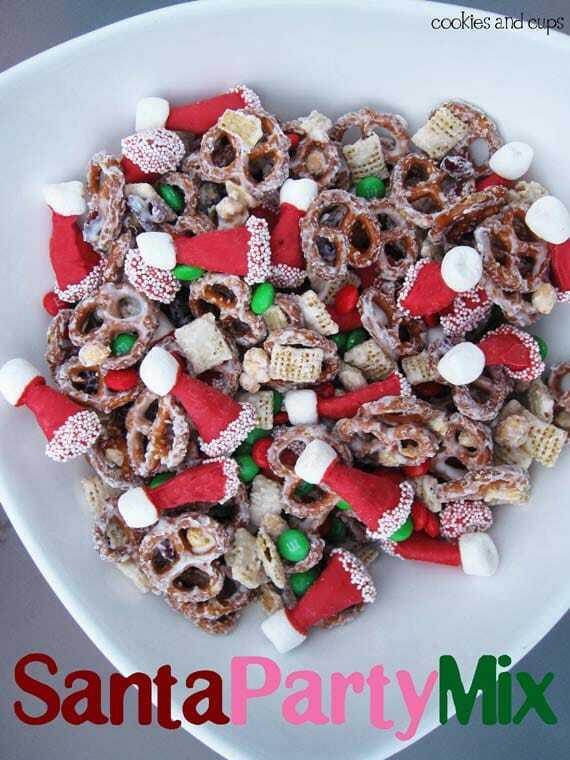 This is an easy gift or visiting teaching handout! ...and this last one is a bit gross! haha!! My kids got such a kick out of these last year! Love the Santa poop! So doing that! Thank you for the feature! WOW!! Thanks for sharing my cupcake,lots of fun ideas here!